A nationwide investigation into the policy barriers of increasing urban green space by 20% by the 2020. Urban green space is acknowledged as having excellent outcomes for the environment, the economy and public health. To promote these benefits, the 202020 Vision, a national collaborative initiative to bring stakeholders together to increase urban green space by 20 percent by 2020 has been established. To increase adoption of the 202020 Vision goals, Horticulture Innovation Australia Limited (HIA LTD) engaged JBA to identify and address policy barriers to the creation of urban green space. In late 2014 JBA was commissioned by HIA Ltd to deliver a report addressing the policy challenges faced by the 202020 Vision, an initiative which seeks to increase urban green space in Australia. The research includes interviews with green space experts as well as analysis of State and Federal Government policy. The report’s action plan contains practical responses to address the urban greening policy challenges identified during the project. The project employed JBA’s multi-disciplinary strengths in sustainability, the built environment, planning and policy. 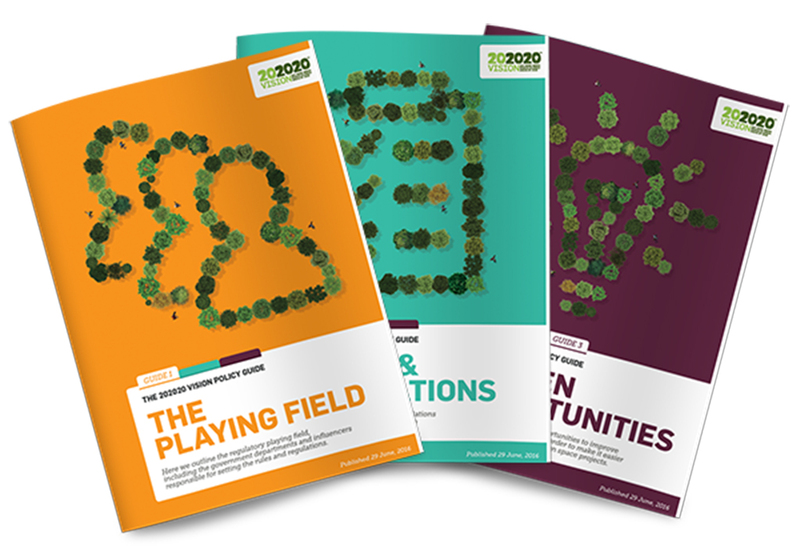 JBA also worked with the Republic of Everyone (RoE) to develop three new 202020 Vision publications to communicate the outcomes of the research to stakeholders and assist in the efforts to increase urban greening.